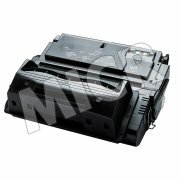 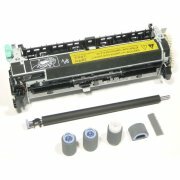 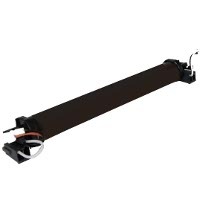 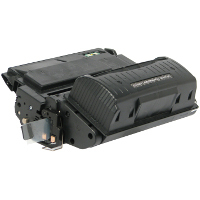 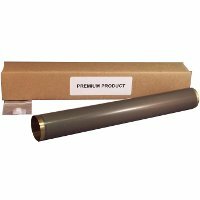 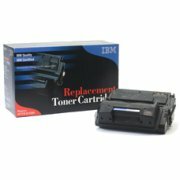 Hewlett Packard HP Q1339A (HP 39A) Compatible Black Laser Toner Cartridge designed for the Hewlett Packard HP LaserJet 4300 Laser Toner Printers. 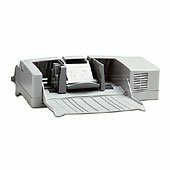 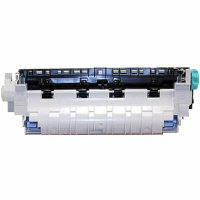 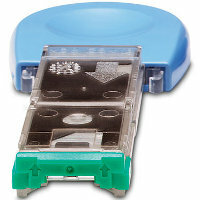 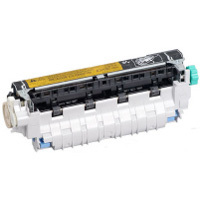 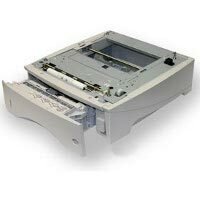 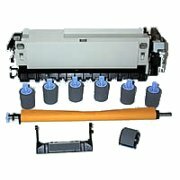 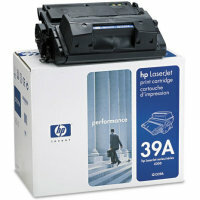 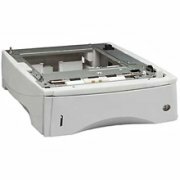 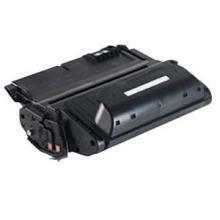 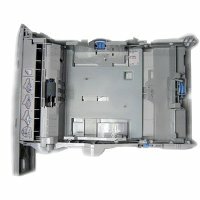 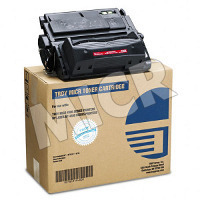 Replaces the original HP Q1339A Cartridge. 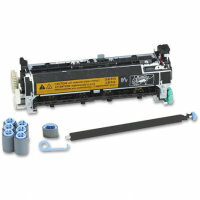 The use of compatible replacement cartridges does not void Printer Warranty.